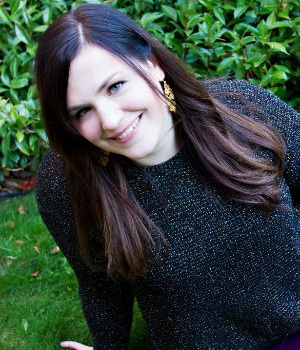 Dr. Spencer is the department’s official liaison to the UW Graduate School. She is responsible for oversight of all graduate degree programs and provides final approval for all program changes. She is available to assist students and faculty with technical pieces of the graduate program such as policies and formal procedures. In her role she oversees academic progress for all graduate students including annual reviews. She works closely with the Academic and Student Services team to coordinate student funding, including teaching and research assistantships, work study, GO-MAP, Top Scholar and other awards. Dr. Spencer also manages other key program activities such as our CAA accreditation, program reviews and changes, and prospective student diversity and recruitment. Dr. Eadie is responsible for oversight of the department’s undergraduate degree programs and provides final approval for all program changes. She is available to assist students and faculty with technical pieces of the undergraduate program such as policies and formal procedures. In her role she oversees academic progress for all undergraduate students. 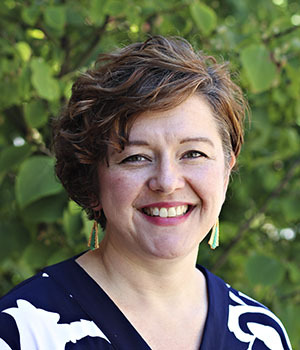 She works with the Academic and Student Services team to coordinate the undergraduate honors program and is the faculty liaison to the department’s chapter of the National Student Speech-Hearing-Language Association (NSSLHA). 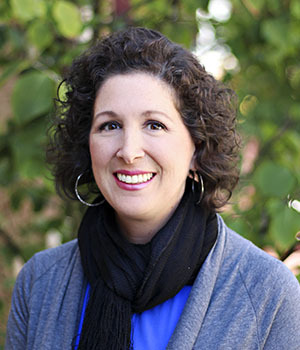 Julie oversees the day-to-day operations of the department’s undergraduate and graduate degree programs, including procedures related to admissions, orientation, registration, funding, graduation, and the application of University and Department policies and procedures. She manages the Academic & Student Services staff and the work they do in supporting the academic programs, faculty and students. She serves as the department’s liaison with Professional & Continuing Education (PCE), overseeing all fee-based degree administration. 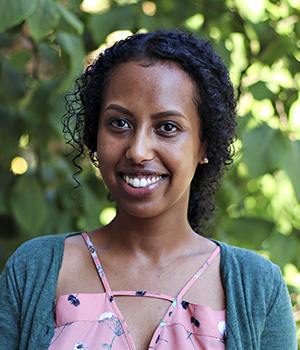 She also acts as the Department’s Curriculum Coordinator and liaison with the UW Curriculum Committee. Julie coordinates all program marketing plans and activities, and oversees assessment/outcome data collection for the degree programs. She oversees undergraduate admissions and works closely with Drs. Spencer and Eadie to support accreditation and program review activities, as well degree program changes.